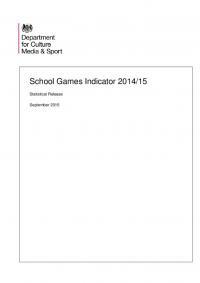 This statistical release presents the cost per participant of the School Games. More specifically, it derives the average public sector cost per eligible student at schools participating in the School Games for the 2014/15 academic year. 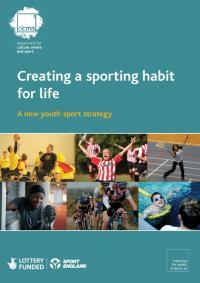 A new youth sport strategy.